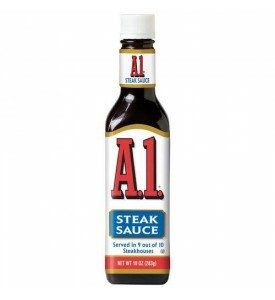 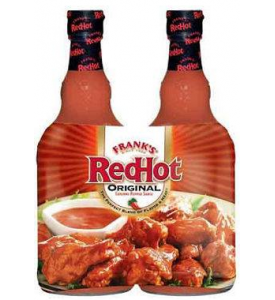 Also great in marinades.SpecificationsGreat tastingExcellent for restaurantsHigh qualityBrand nameUs.. 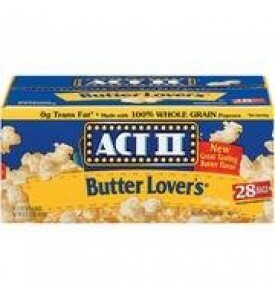 It's hard to believe a snack food that tastes so good can actually be good for you! 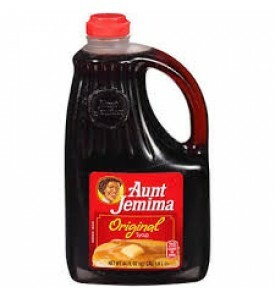 With suggestions..
Give your pancakes what they deserve and top them with the classic taste of Aunt JemimaOriginal Syru..
98% fat freeHigh in fiberSecret family recipe8/16.5 oz. 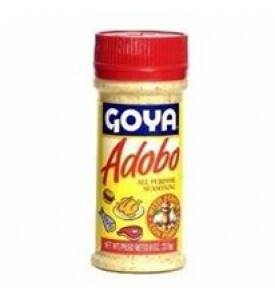 cansOriginalSeasoned with bacon & brown .. 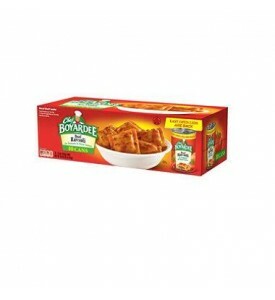 When you serve Chef Boyardee to your family, you give them more than great taste-you give them a who.. 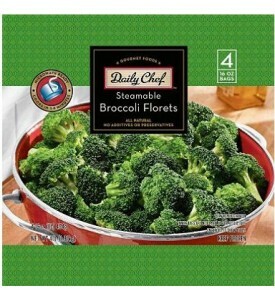 Precisely trimmed and individually frozen within hours of harvest, Daily Chef Steamable Broccoli Flo.. 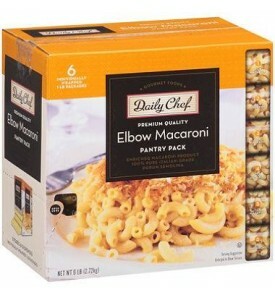 Whether you're looking for a decadent ending to a special meal or an indulgent anytime treat, our Da.. 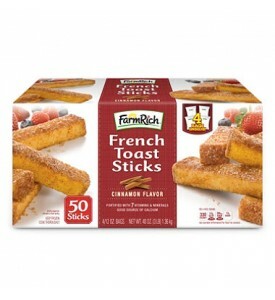 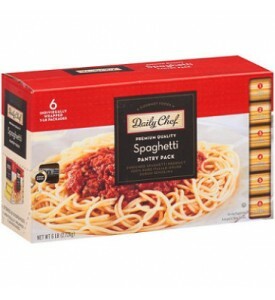 The pantry pack stores and dispenses individually wrapped 1 lb. 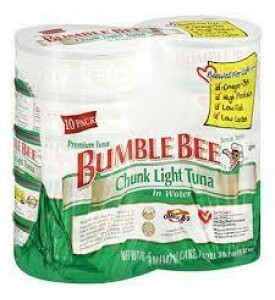 packages.Specifications6 - 1lb. 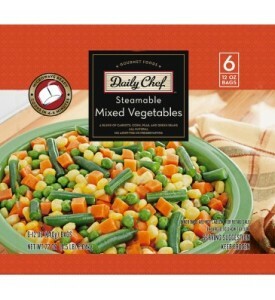 Pack..
Daily Chef™ Mixed Vegetables is a delicious mix of carrots, super sweet corn, green beans and peas.T..
About this item Keep your pantry prepared and stock up with this six pack of spaghetti pasta. 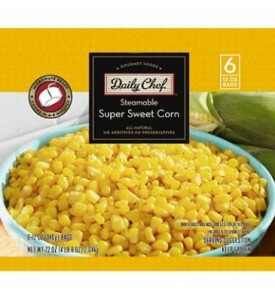 ..
Freshen up your soups, salads, pasta and rice with Daily Chef™ Organic Super Sweet Corn. 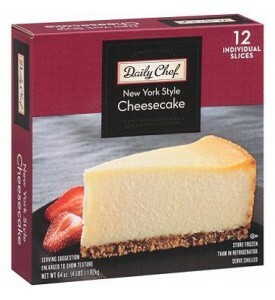 Drizzle mel.. 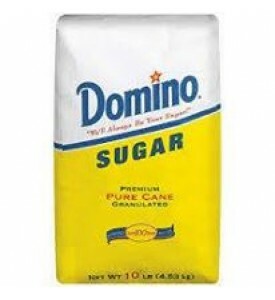 Extra fine cane sugar.SpecificationsUse in bakeries, cafeterias, restaurants, caterers, and confecti.. 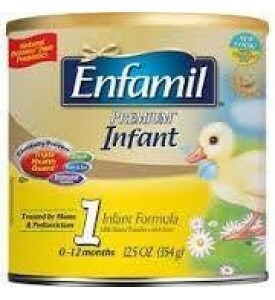 Improved Enfamil Premium with a unique, dual prebiotic blend, now promotes the growth of good bacter..
Flour for every purposeGuaranteed premium qualityConvenient bag size..
Tastes great on: wings, pizza, eggs, burgers, tacos, chili, chicken, vegetablesSince 19202/23 ounce ..
You could probably feed your kids our Original French Toast Sticks every morning and not hear a sing.. 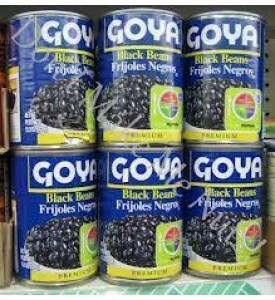 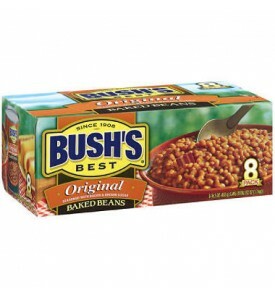 These Goya Black Beans, offer a nutritious addition to a variety of meals. 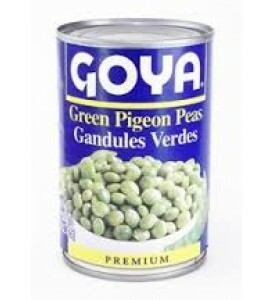 Use them as a side dish o.. 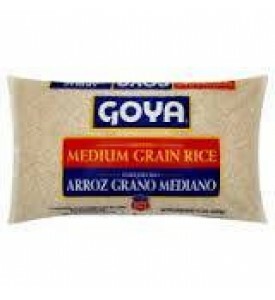 Bright, plump and tenderFor classic beans and rice, soups, salads and chiliKosher..
To make an interesting and flavorful side dishReady in only 25 minutes..
Goya Sazón is where you'll find the secret to creating the authentic flavors of Latino cuisine. 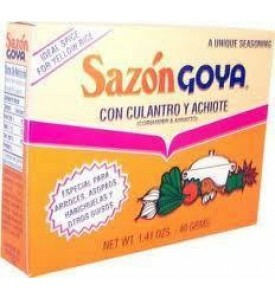 Goya..
Spanish-style Goya Tomato Sauce boasts premium quality and superior taste. 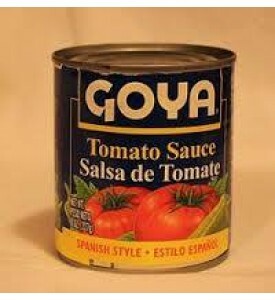 Try this Spanish tomato s..
For over 100 years, Heinz has made quality, great-tasting relish. 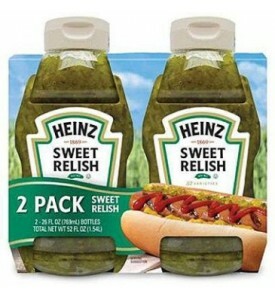 Now, Heinz offers your family a gr..